Event page: Time Trial #2» COMING SOON! $20 time trial series (both events) registration. Registration for Time Trial #2 closes TBD! The event will start and finish at Section E of Anacostia Park (near the Skate Park and Basketball Courts; the large pavilion). Athletes are responsible for following traffic laws (stopping at signs as necessary) and assume all risk of police citations. There is a restroom available at the start line in the basketball pavilion. There is plenty of parking should you decide to drive to the event. If you are interested in volunteering at the event, please contact the race director. See the Club Race Results Page for the results of the 2018 Time Trial #2! See the Club Race Results Page for the results of the 2017 Time Trial #2! 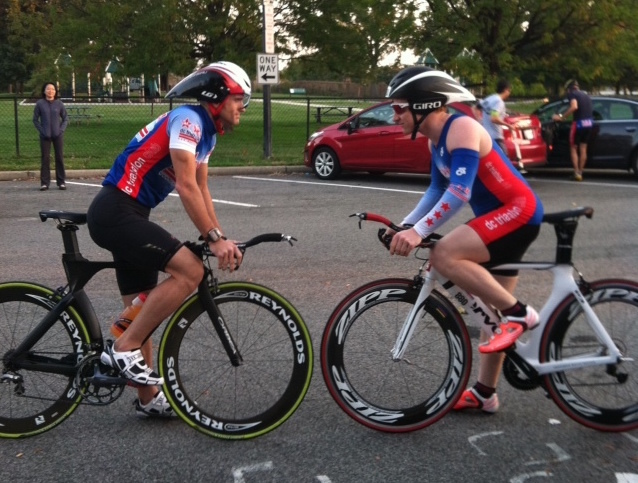 See the Club Race Results Page for the results of the 2016 Time Trial #2! 220 queries in 2.767 seconds.